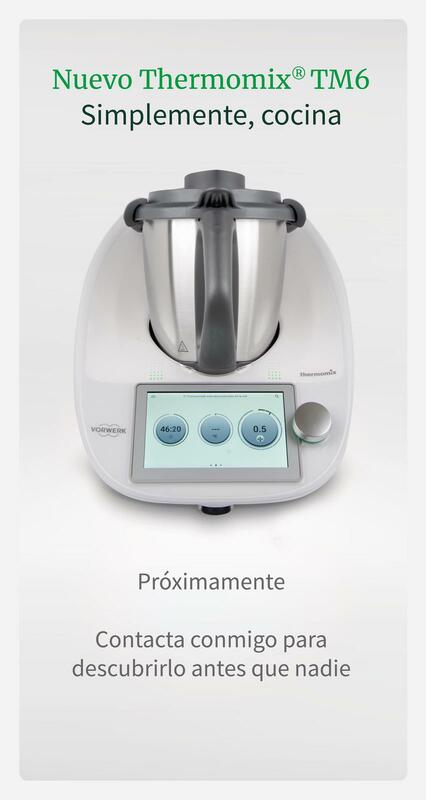 RESERVA TU Thermomix® POR SOLO 99 EUROS NO VIENEN HASTA JUNIO. LA TENDRAS ESTE VERANO PARA HACER INFINIDAD DE RECETAS DE LA PAGINA COKIDOO Y PODRAS HACER COMIDAS DE MUCHAS CIUDADES Y PAISES . NO TE LO PIENSES Y POR RESERVARLA ANTES DEL DIA 22 DE ABRIL TENDRAS UN REGALO. 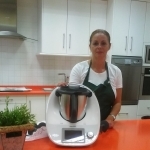 APROVECHA ESTA OPORTUNIDAD NO LA DEJES ESCAPAR.